Includes 605E – 60 oz. 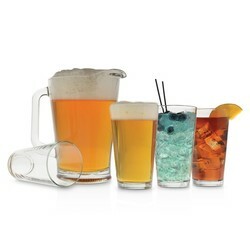 Pitcher and four 215E – 16 oz. 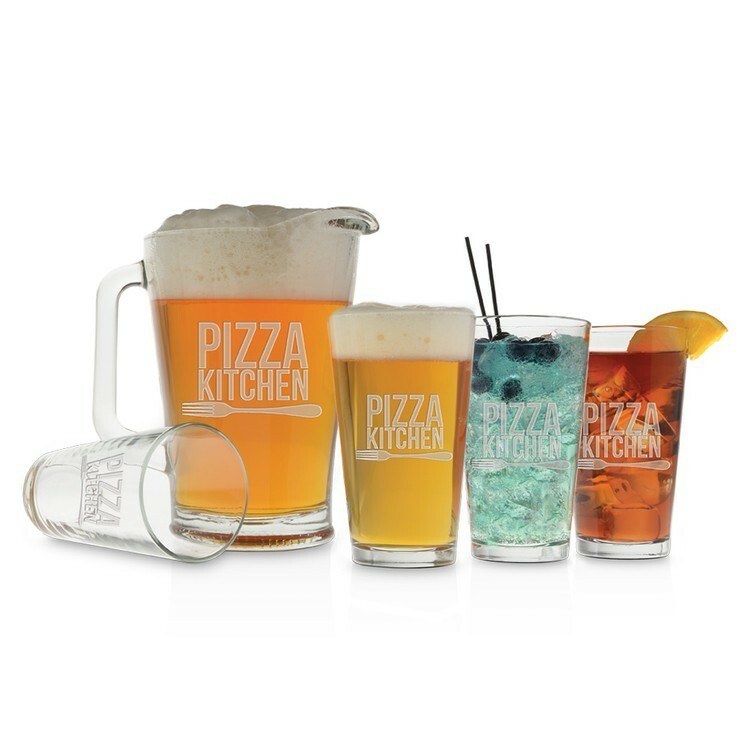 Pint Glasses.